Every year, summer has a way of creeping up on us very quickly, especially here in Tyler, Texas. As the long pants give way to more summer-appropriate wear, you may be once again faced with cellulite that forces you to continue your winter cover-up routine. Wouldn’t it be great to face summer with nothing but a bathing suit and a smile instead? If you start now, we can help you temporarily smooth the lumpy fat that dots your abdomen, thighs, and buttocks, creating a smooth surface you’ll be proud to show off. 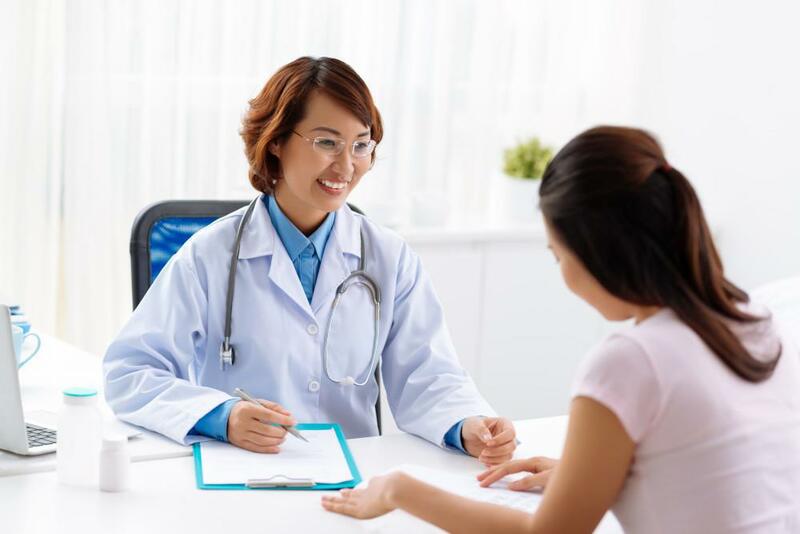 Here at Arthritis & Osteoporosis Clinic, we offer state-of-the-art laser treatments that work to temporarily reduce the appearance of cellulite wherever you need it most. Called PelleFirm®, this system is giving many of our patients a big reason to smile as they head out to the pool or beach. Here’s a look at how PelleFirm works. Before we get into treatment, we thought it might be good to quickly review what cellulite is, and what it isn’t. First, and foremost, cellulite is extremely common, especially among women, affecting almost 90% of the gender to some degree. There are many reasons for this gender inequality, starting with the fact that women’s bodies are designed to naturally hold more layers of fat in certain areas, like the pelvis and abdomen. In fact, the female hormone estrogen favors fat, while the male hormone testosterone fights fat. On top of this, the collagen in our skin that holds the fat back is different in men and women. In men, the collagen fibers form a more tightly-knit, criss-cross pattern while women’s collagen fibers are more loosely formed in a straight, up-and-down pattern. The end result? Fat bulges through women’s fibers much more readily, creating the lumpy moonscape that’s the hallmark of cellulite. Still, men get cellulite, too, just in far smaller numbers. Lastly, while many may assume that cellulite only plagues those who are carrying extra pounds, the fact is that cellulite can crop up in anyone, no matter their size. Now that we’ve established what cellulite is, let’s take a look at how PelleFirm works to reduce its appearance. PelleFirm is a noninvasive treatment that relies on radiofrequency energy to heat up the tissue and fat found deep below the surface of your skin. This energy passes through your skin’s outer layers without damaging it, which is what makes the PelleFirm system so unique. There’s no downtime associated with these treatments, and you can be in and out of our office in less than an hour without skipping a beat in your daily routine. Another feature that makes PelleFirm unique is that it works with your body’s own lymphatic system to reduce the appearance of cellulite. In addition to heating the tissue below your skin, PelleFirm massages the area to promote movement of the warmed-up fluids in your body, encouraging your natural systems to flush them out of the treatment area. In order to get yourself ready for summer, it’s best to start these noninvasive treatments a few months in advance. Depending upon the size of your treatment area, we’re usually able to reduce the appearance of cellulite in three to five biweekly treatments. The reason for the two-week wait in between treatments is that we want to give your body time to do its part in flushing fluids out of the area -- and your body works at its own pace. After each treatment, you should notice gradual results as more fluid exits the area. At the end of your series, you’ll be ready for your big reveal with smoother skin. And, if you’re a forward planner, you should come back every six months or so for a follow-up treatment, which will keep you one step ahead of your cellulite. If you’d like to explore how PelleFirm can help you, or you have more questions about the treatments, please call us or use the scheduling tool on this website to set up an appointment. Exercise may be the last thing on your mind when you’re dealing with the pain and stiffness related to arthritis. Exercise, however, is a mainstay of effective arthritis treatment. What matters, though, is how, where, and when you choose to exercise. Whether you’re looking to sculpt your waist, slim your hips, flatten your belly, trim your thighs, or get rid of unwanted chin fat, SculpSure® noninvasive body contouring can give you the results you’re looking for. Here’s how it works. Osteoporosis is a chronic bone disease that’s potentially disabling. But it’s also largely preventable — as long as you know how to identify and mitigate your risk factors. Wondering if Regenerative Therapy Is Right for You? 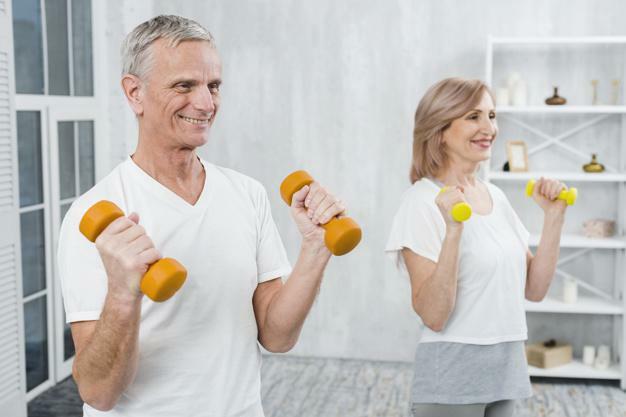 Whether an acute joint injury has left you in a state of constant discomfort or age-related joint degeneration has begun to limit your mobility, regenerative therapy can help repair your joints and relieve chronic pain from the inside out. With an impressive patient satisfaction rate of over 90%, SculpSure® body sculpting has an outstanding track record. Here’s what makes this noninvasive, easy, and effective treatment so popular among women and men alike. Diet and exercise can certainly go a long way in helping you maintain a healthy body weight, but they won’t necessarily give you the physique you want. Find out how SculpSure® can help you reshape your body and get rid of unwanted fat, for good.